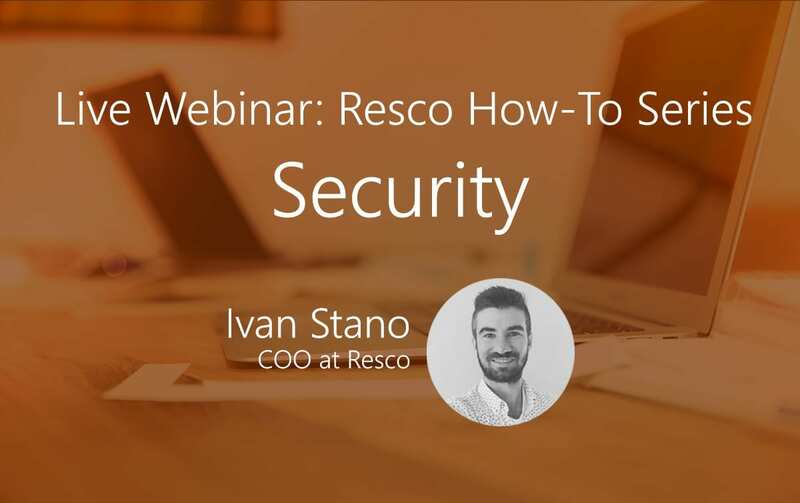 Join us for the next Resco How-To Series on July 11th at 12:00 EDT. In this session we will talk about security. Is your device & data secure even Offline? One of the most sought-after capabilities can become a loophole, if not secured properly. Each series session will provide a quick 30 minute overview of Resco Mobile delivered by Ivan Stano, COO at Resco. Don’t miss this opportunity to learn more about how Resco provides the ultimate tool for mobile businesses & processes.